Did you know Norwegian Airlines has a magazine? 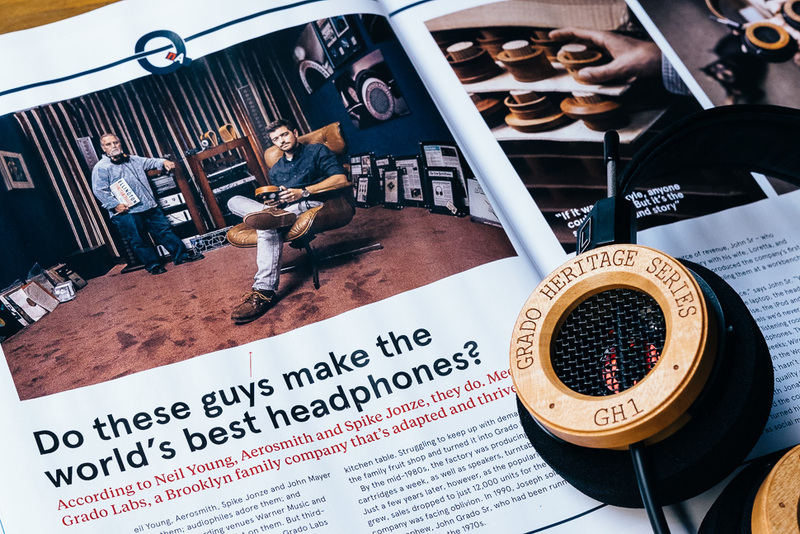 We were contacted to see if we’d like to be featured in N Magazine by Norwegian Airlines, so we happily said yes and wondered if we’d ever see the article in person. They were nice enough to send a few copies across the ocean to us, and here it is. Thanks, Norwegian!